Hello, and welcome to my site. My name is Linda Connor Cass, and I am very pleased you found me! 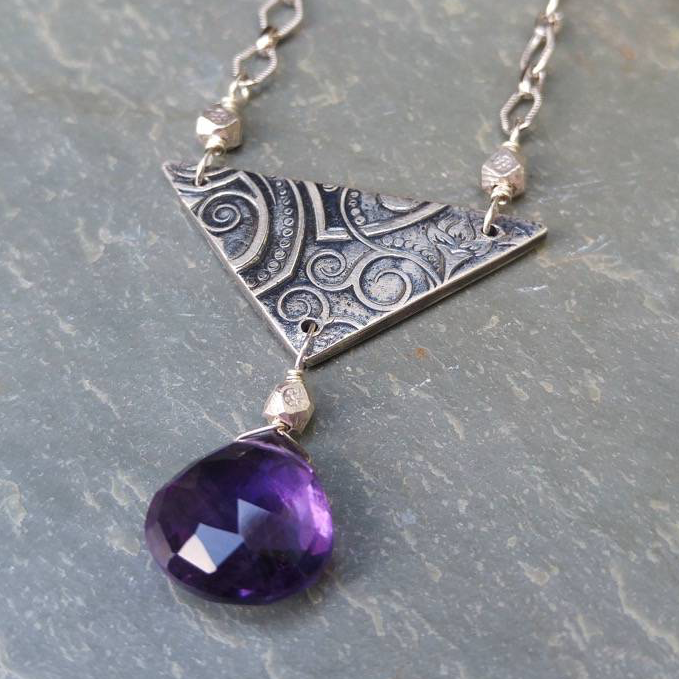 Loudee’s Jewelry is my nickname-inspired business, and consists of hand-crafted wearable pieces of art, made right here in the Western New York region. I have always had a love of stones and a passion for the arts. 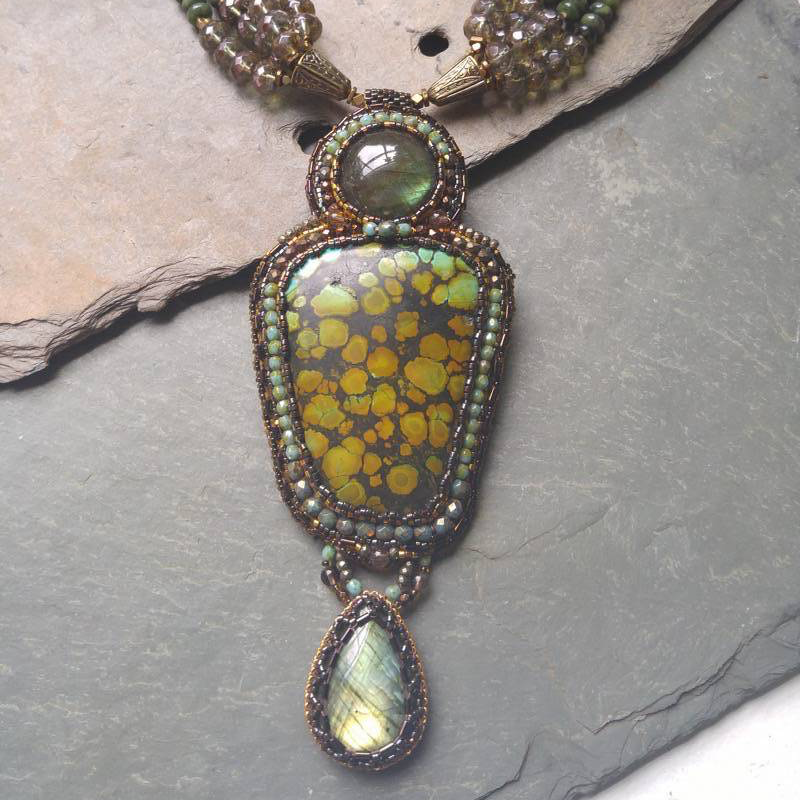 Most of my work could be classified as a contemporary line inspired by the colors and textures of natural stones, which are hand-picked for color, unique quality, and texture. 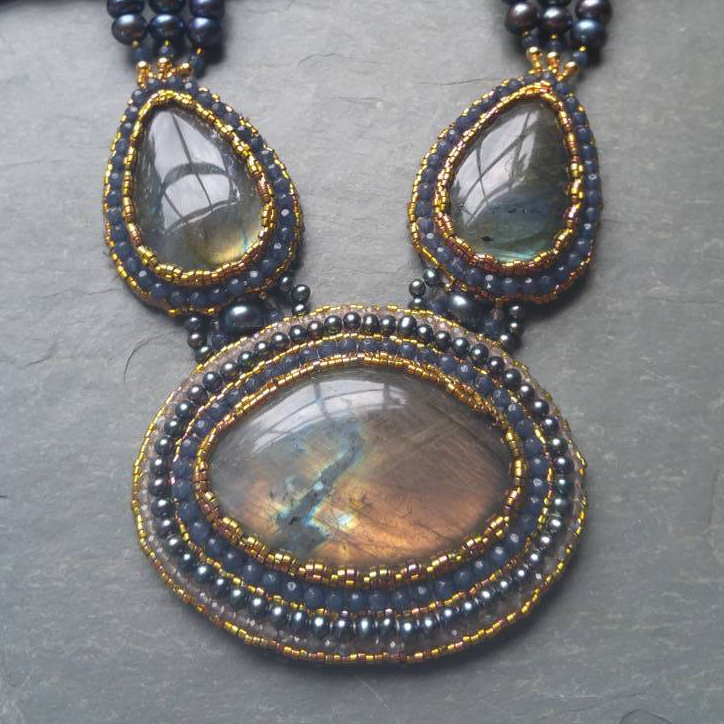 I have worked in many disciplines of art—including pottery, painting, metalsmithing, and others—but of all of them, the art of beading is my passion. 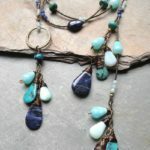 The palette of color and texture is limitless, and the excitement of discovering new beads, gems and stones - while playing with new designs - never ends for me. I attended Geneseo State University, where I completed my dual-major in Art and Psychology. I then attended Nazareth College to complete my Master’s Degree in Art Therapy. As a mom and wife, I get to utilize my therapeutic training every day 😉 and I hope you can see my art in every piece I design. Each piece of Loudee’s Jewelry is unique and never duplicated. I am always creating, offering fresh new styles and ideas for my loyal and new customers alike. Please enjoy shopping and finding your new wearable work of art! If you live in the Rochester, NY area, feel free to visit me at the local shows. This site is just a small sampling of the jewelry that I make. Also, you can support some of your local shops by looking for my work. Currently, I am exhibiting my jewelry in four local businesses in the western NY area. 118 North Main St. in beautiful Naples, NY. More Show Dates will be added as I receive acceptance letters! Stay Tuned! © 2016 Loudees. All Rights Reserved. Web Design by eCompany Solutions.